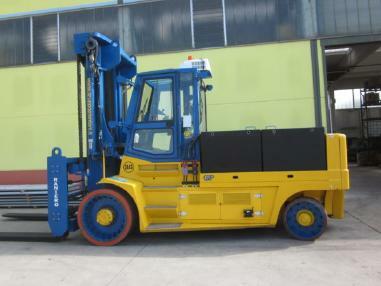 You find more info, pics and a Video of our Homepage www.hinrichs-forklifts.com. 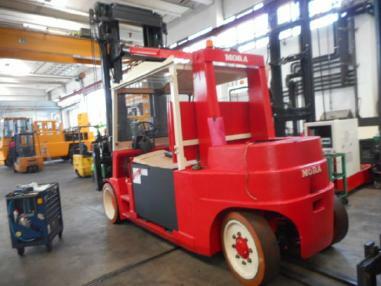 You find more info, pics and a Video of our Homepage www.hinrichs-forklifts.com. Machine is without piggy back! 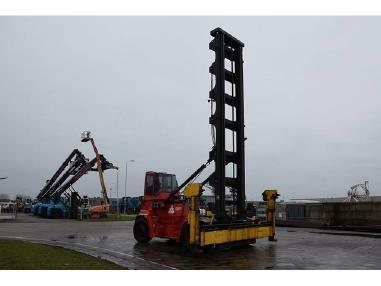 You find more info, pics and Video of our Homepage www.hinrichs-forklifts.com.